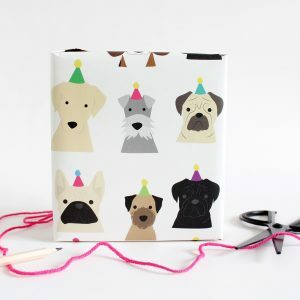 This gorgeous wrapping paper is sure to make someone smile Â and that is before they see the incredible gift inside! 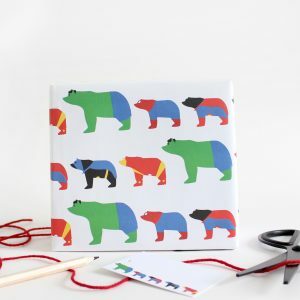 The wrapping paper is sold flat folded as single sheets. 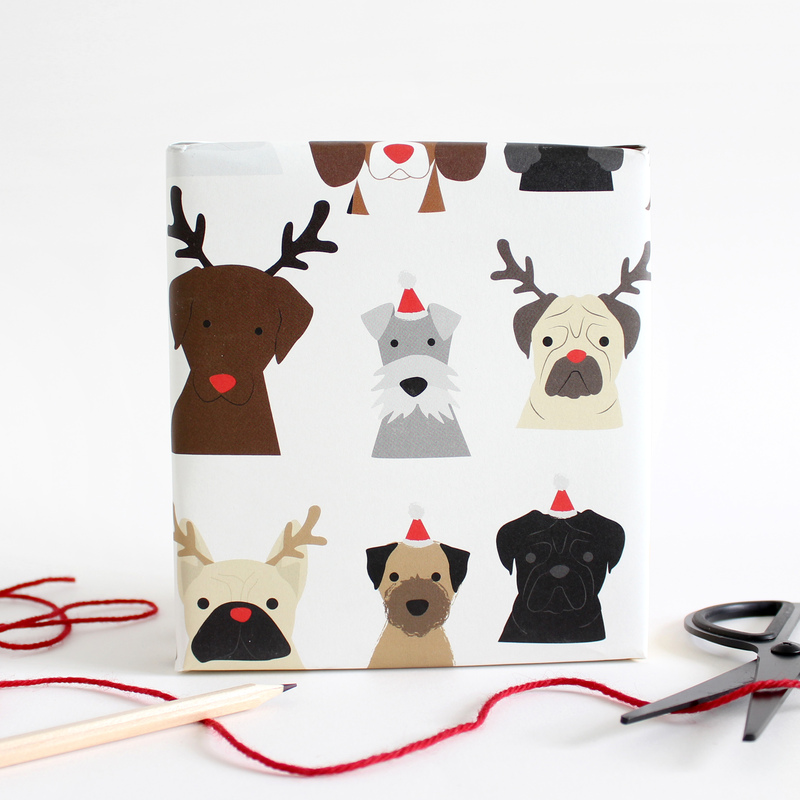 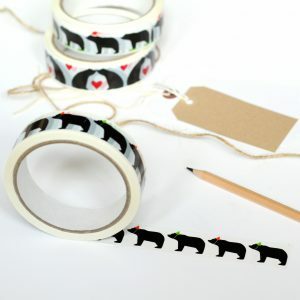 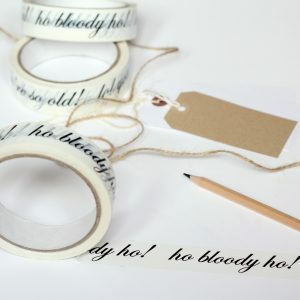 The gift wrap has been designed and printed in England Sussex to be precise!